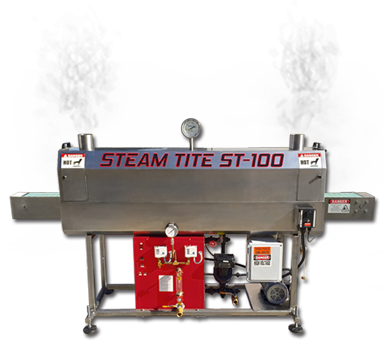 Generic Manufacturing has a long history of providing custom machinery for our customers, and look forward to making your specialty needs come to life. We also have several products available upon request that we do not regulary advertise. We are located east of Orange County California in the Inland Empire. Give us a call today, and see what else we have to offer! We are eager to turn your packaging ideas into a reality. We have a full service fabrication facility on site with state of the art CNC mills, Shears, Brakes, Rollers, Welding Stations, Polishing Machinery, Lathes, Etc. 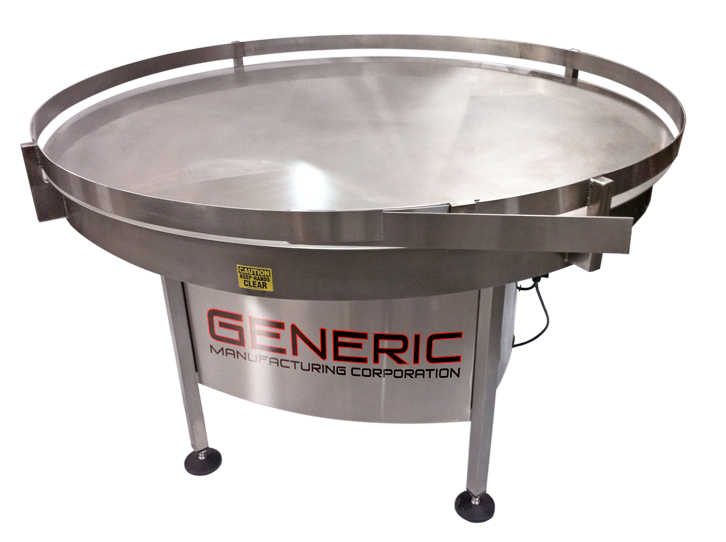 If you need custom fabrication work done, then Generic is your source. Our TRU-TURN Rotary Pack-Off, Accumulation, or “Turn Tables” are available in several different sizes to accommodate your plants needs. 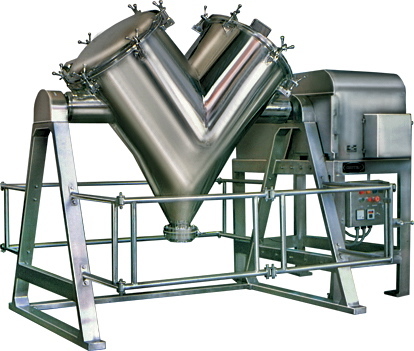 They turn continuously to smoothly feed or accumulate product containers on the production line. Our tables are simple, easy to use, and reliable. 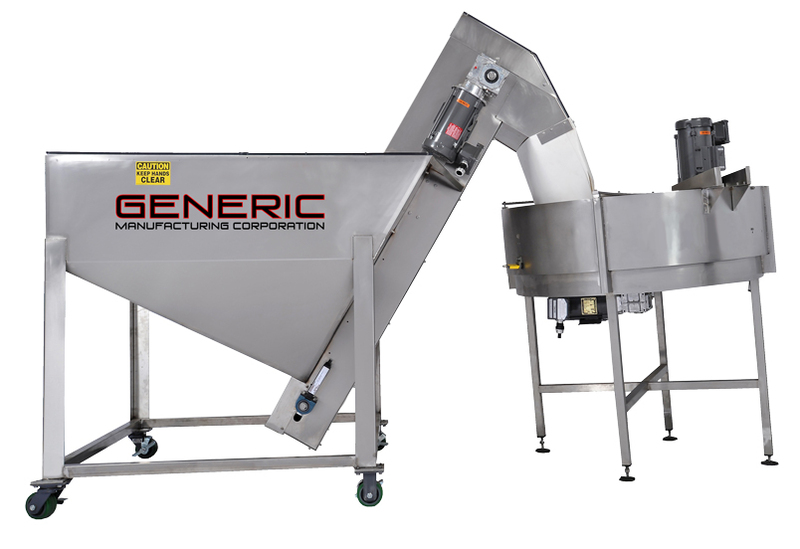 All of Generic Manufacturing’s Mixers are designed and manufactured for your specific product’s needs. 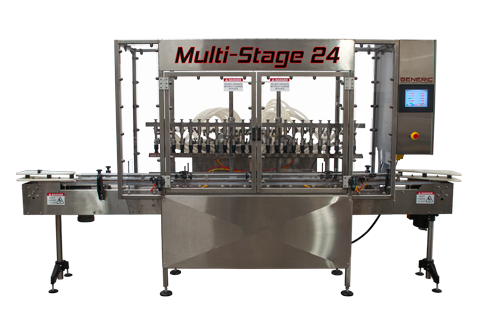 We take into account everything from product density, viscosity, chemical interference, and mixing speed before building your machine. We also have a number of different options and upgrades available upon request. 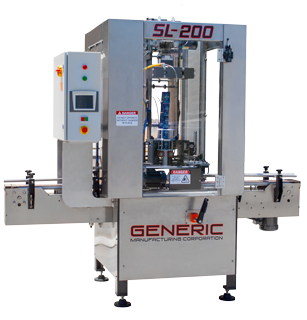 Generic Manufacturing’s Inspection Systems provide the user with a completely automatic inspector that can check simultaneously for proper capping and closure, labeling, correct coding, and fluid levels of packaging and processing equipment lines. They can be ordered as an option on new machinery, or as stand alone units. 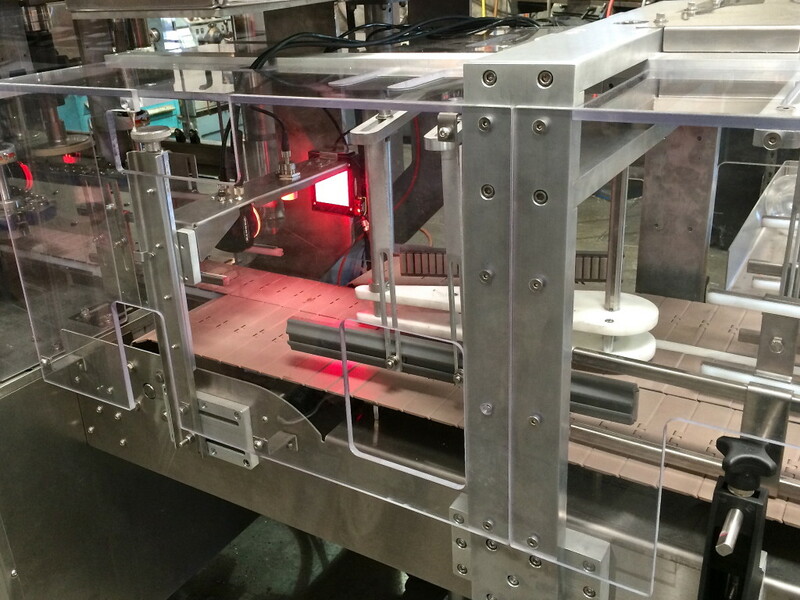 As a stand along unit, the inspector fits conveniently over most conveyor belt systems and can be quickly adapted and changed for nearly all types of inspection requirements. This could be used with manual removal of bad items or it can be used in with an optional product removal configuration with our Inspection Conveyor’s.